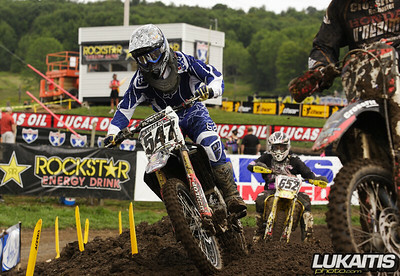 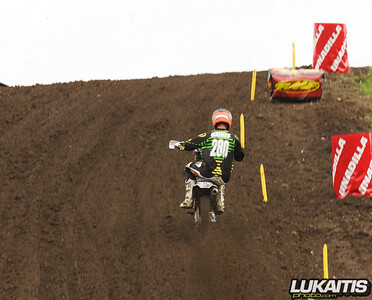 Here’s how the local riders did at Unadilla this past weekend. 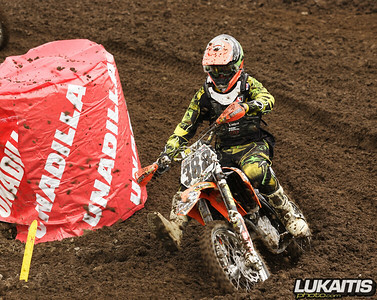 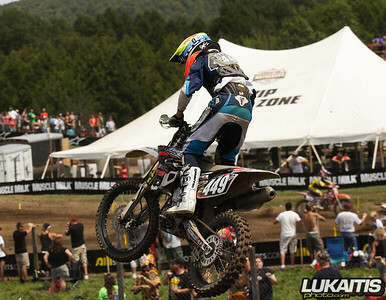 After qualifying 36th fastest in timed qualifying, Dakota Kessler made the 40 man gate for his first ever National moto. 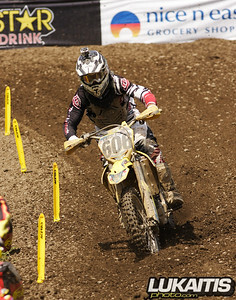 Bike issues forced a DNF in both motos and he was credited with 36-36 moto finishes for 39th overall. 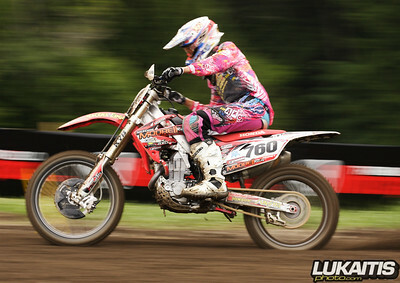 Local racer Ronnie Stewart qualified 31st fasted in timed qualifying and went 23-22 for 26th overall. 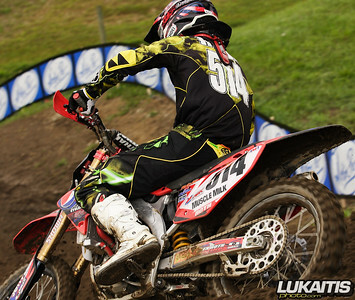 Qualifying 44th fastest Bryan Wallace just missed the 40 man cut by .415 seconds.